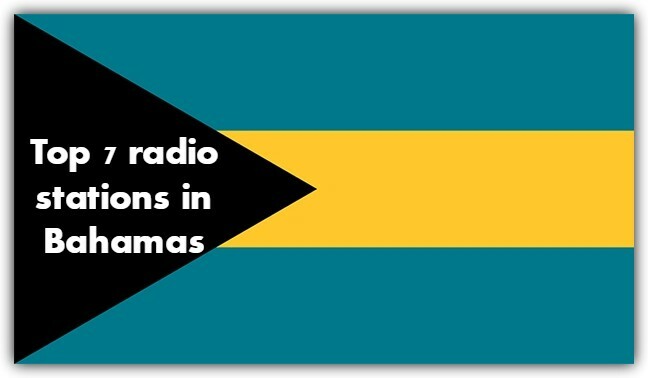 More 94 FM live broadcasting from Nassau, Bahamas. More 94 FM broadcasts a diverse range of locally and nationally produced programs, both music and spoken word, in hi-fi stereo. 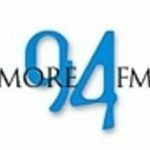 More 94 FM broadcasters believe in providing real music variety, so listeners can enjoy a vast catalogue of known and unknown top 40 and pop. 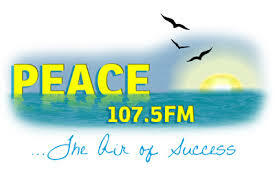 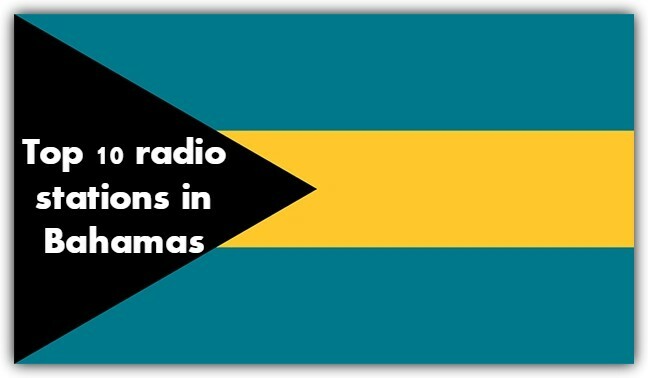 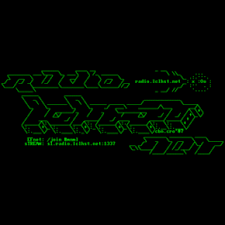 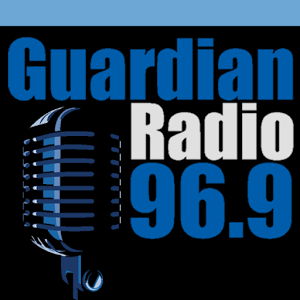 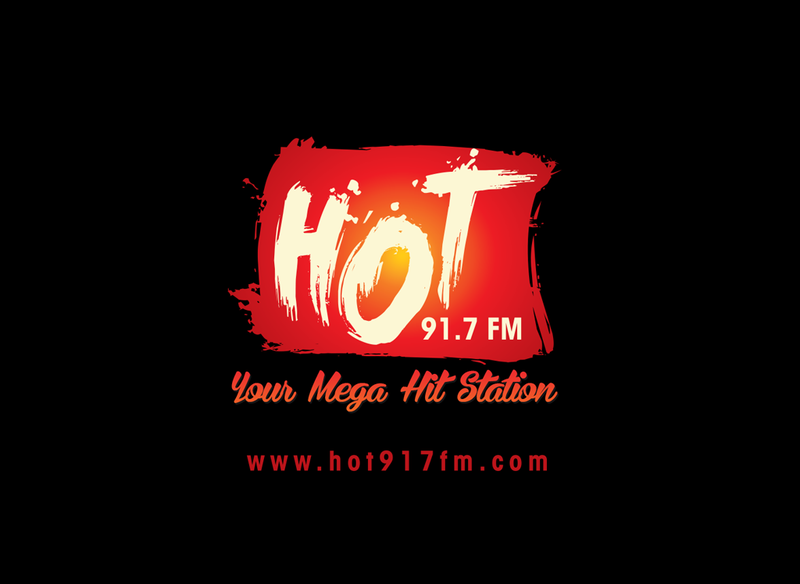 It is one of the most famous online radio station on Bahamas.